So, I had the pleasure of meeting Mr. Montique, when I was making my casual rounds dropping off some samples after shooting. 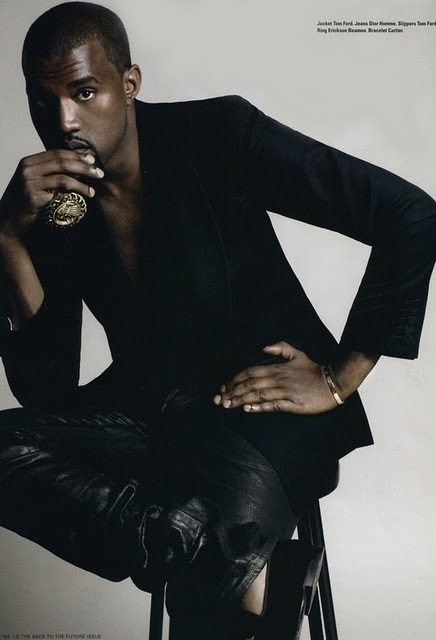 I got a call from my pal Yeezy to come to the shoot. 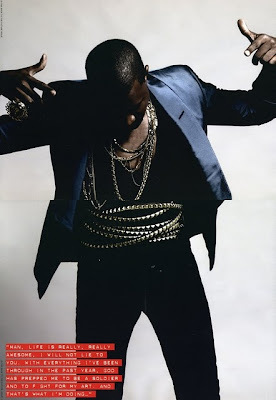 I finally arrived and Kanye was on set acting hyped up especially when he saw me hee he, and Fabien was shooting him. 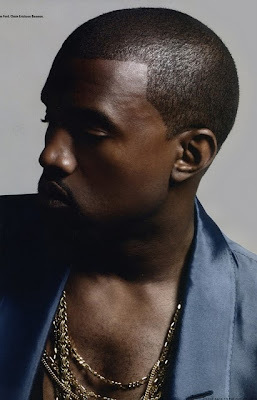 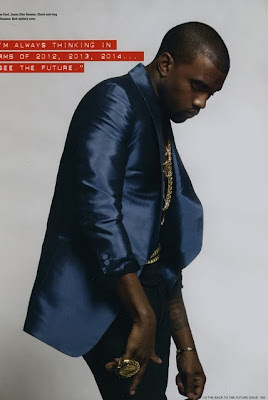 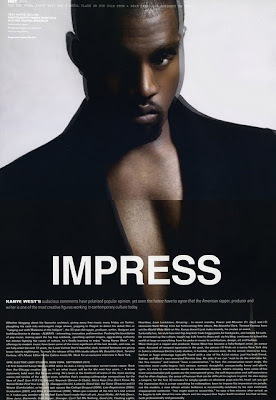 Peep the images that Fabien took on the day of the I-D shoot I personally thought he brought Kanye's complexion to real true form and he managed to capture the actual energy that was happening that day! I can't express my love for Kanye on this but his style is amazing!